Buying a refrigerator, no matter how big or small it may be, can be downright confusing at times. Below, we have compiled a list of the most frequently asked questions about refrigerators that we’ve been asked over the years. Hopefully, we will be able to answer some of your questions so you can make the right decision for you and your family. Can I change the direction the door opens? Do most refrigerators come standard with an automatic defrost function? 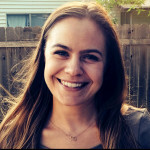 Can I purchase an extended warranty after I purchased my refrigerator? 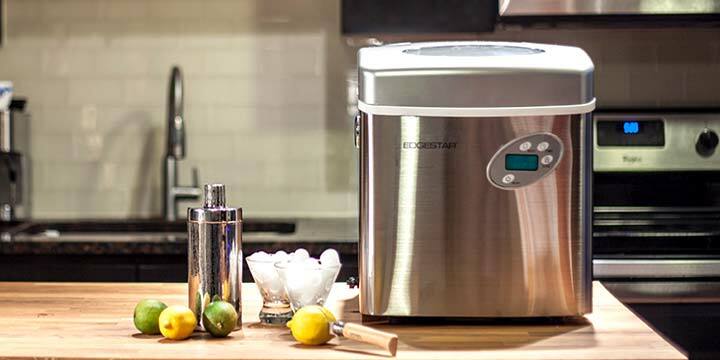 Do you only need automatic defrost if there is a freezer function? What is the difference between a wine refrigerator and regular refrigerator? What is a microwave refrigerator combo unit? If you have a question about refrigerators that you don’t see listed here or would just like some help in finding the best one for you, please leave us a comment below or give us a call at 1-800-297-6076. Can I change the direction the fridge door opens? 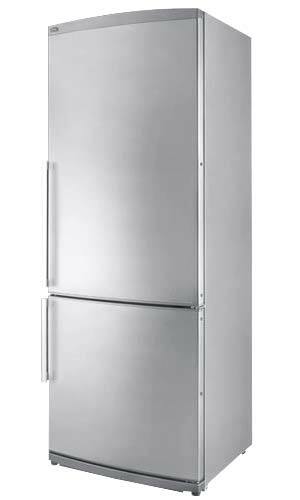 Many refrigerators offer the option to hinge the door on either the right or left side. Before you make a purchase make sure to check if the door has to be special ordered for right or left hinge or if the unit is field reversible. Field reversible means the screws that attach the door to the refrigerator are accessible and there are pre-drilled holes on both sides of the unit so that you can easily switch what side the door is hinged on yourself or ‘in the field’ as they call it. The temperature within your refrigerator can vary with normal usage especially between the top and bottom of the unit since warm air rises. Many refrigerators have the cooling element in the back and these units will be colder in the back than the front. Air circulation fans and opening/closing the door will also cause the temperature to vary. 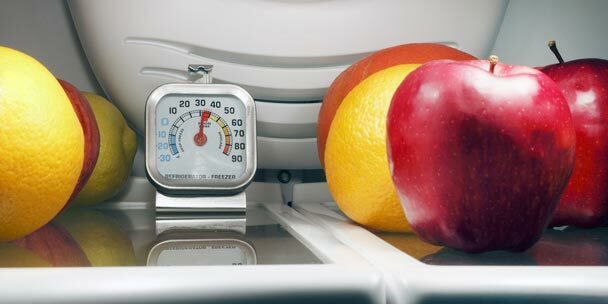 A good rule of thumb to keep your food fresh is to set the internal refrigerator temperature between 35-40° Fahrenheit. If the internal temperature gets much higher than 40° Fahrenheit you risk decreasing the shelf life of your food and possible food spoilage. Yes, consult your product manual for maintenance tips from the manufacturer. We have a list of general maintenance recommendations to keep your refrigerator running efficiently. Many full size and apartment refrigerators come with an automatic defrost function as it is pretty inconvenient to have to take everything out of your refrigerator to allow it to defrost. 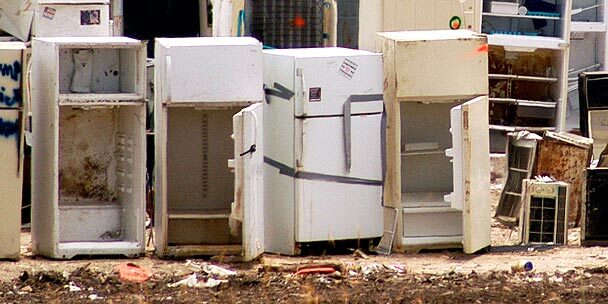 On the other hand, many mini or compact refrigerators do not come standard with an automatic defrost function. Automatic defrost refrigerators have interior coils that are heated at regular intervals to prevent frost build-up. Manual defrost refrigerators do not have automatic heating elements which will, in turn, require less energy use. Keep in mind that manual defrost refrigerators will save energy therefore saving you money over automatic defrosting models. 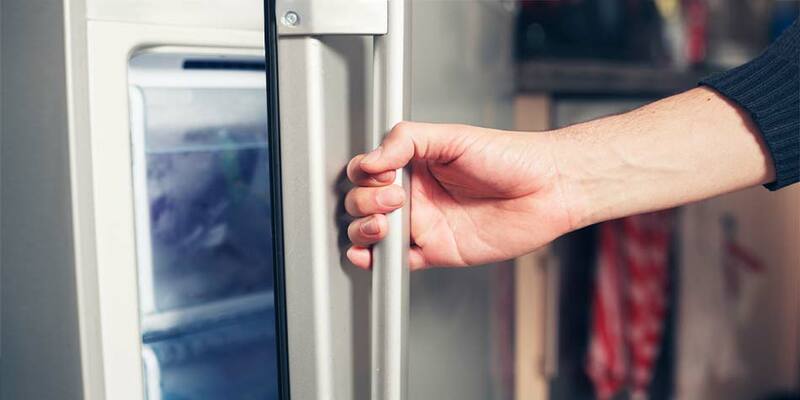 When shopping for a refrigerator, do not assume that every refrigerator will have an automatic defrost function, be sure to check if it is listed in the features. Yes. We highly recommend purchasing an extended warranty that will prolong the manufacturer’s warranty up to 5 years. This could save you the cost of repairs over the long term. No. A refrigerator can accumulate moisture build up inside that becomes frost. Typically a beverage refrigerator is designed with presentation in mind; sleek stainless steel trim, a glass door that allows you to display your drinks, and shelves designed for can and bottle storage. Most beverage refrigerators are designed to hold temperatures between 40-44° Fahrenheit; while a traditional refrigerator is designed to hold colder temperatures to keep food fresh. A regular refrigerator should be set between 35-40°Fahrenheit. A wine refrigerator is set to a higher temperature range than a regular refrigerator for optimal storage of wine. The average wine refrigerator will not go below 46°F. Typically, a wine refrigerator is designed to showcase your bottles through a glass door with internal lighting and includes slide out shelves for easy access. 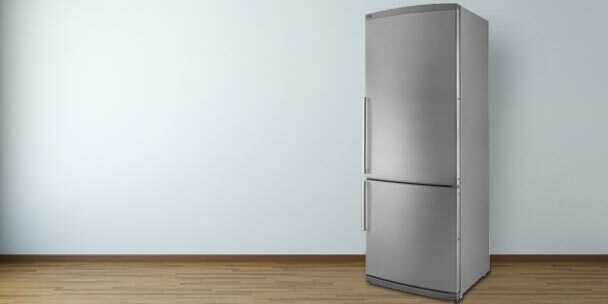 Freestanding refrigerators are the most common refrigerator because they are designed for easy relocation. When installing a freestanding refrigerator, you should allow for 5 inches of space around the side of the unit and most importantly the back of the unit. The compressor is located in the back of the unit, the extra 5 inches of space is needed to allow air to circulate and prevent your unit from overheating. Built-in refrigerators are designed to be installed flush against cabinetry on the sides and top of the unit with a space allowance of 2-3 inches between the back of the unit and the wall. The extra space is needed in the back of the unit to allow proper air flow to the compressor. Built-in refrigerators have a front vent that helps air circulate which is why they don’t need as much space allowance in the back. This is also why it is important to purchase a built-in unit for that application, as freestanding units do not have this front vent. Microwave refrigerator combo units combine storing your food and cooking your food into one space saving unit. Microwave refrigerator combos are great for college dorm rooms, retirement homes, offices, or any environment where space or electrical requirements are a concern. They are also great for any living space that does not offer a kitchenette by allowing the resident to both store and heat up food in the comfort of their own room without compromising space. In addition, they offer you savings on the purchase price of a separate refrigerator and microwave. These units are designed to fall under the maximum amperage limitations of college dorm rooms by including either an internal amperage overload protector or having the option to purchase an external amperage overload protector. Typically the microwave and refrigerator are secured together to make one unit by the use of a bracket system. Some units are pre-secured by the manufacturer while most units ship with a kit for the consumer to secure the refrigerator to the microwave once they receive the unit. The compact size of the refrigerator is perfect for storing a few meals as well as the essential items you like to keep on hand. Many compact refrigerators come with a small freezer compartment great for frozen meals and ice cream. 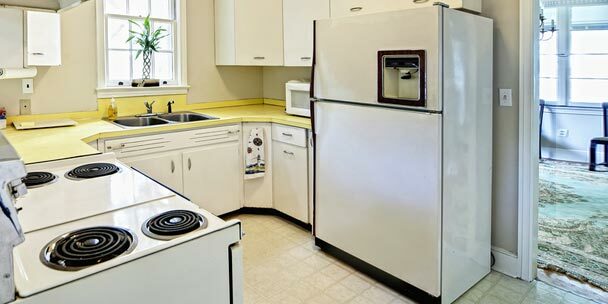 There is an added convenience of having the microwave attached to the refrigerator to save counter top space. Some microwave refrigerator combos offer an auxiliary power outlet on the back of the microwave that allows you to connect a small appliance like a coffee maker. What is the lowest temperature that a refrigerator has? Temperature is minus 4 here…How long do i have to wait for my new fridge to be room temp..was delivered an hour ago.